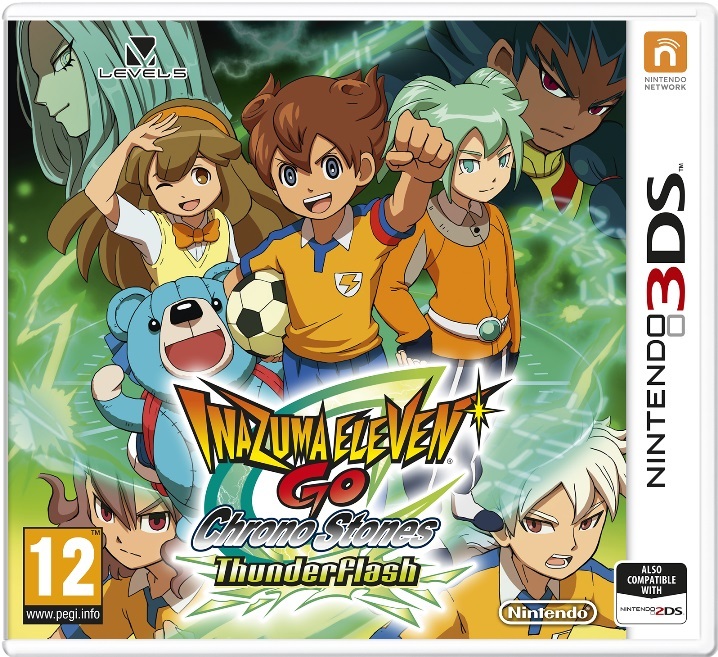 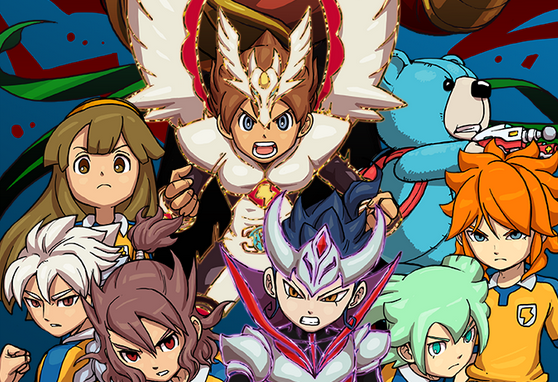 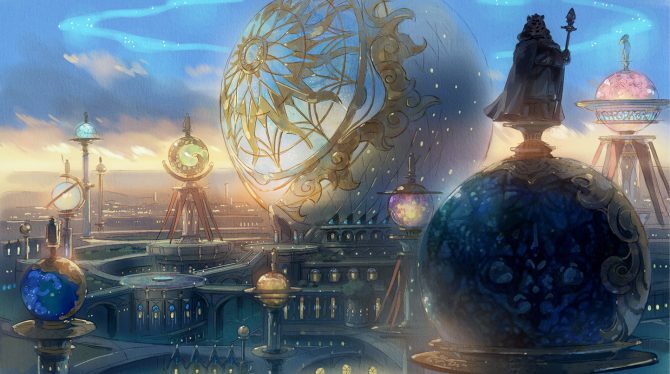 Level-5’s JRPG soccer game Inazuma Eleven Go: Chrono Stones Thunderflash and Wildfire European 3DS boxarts have been revealed today. 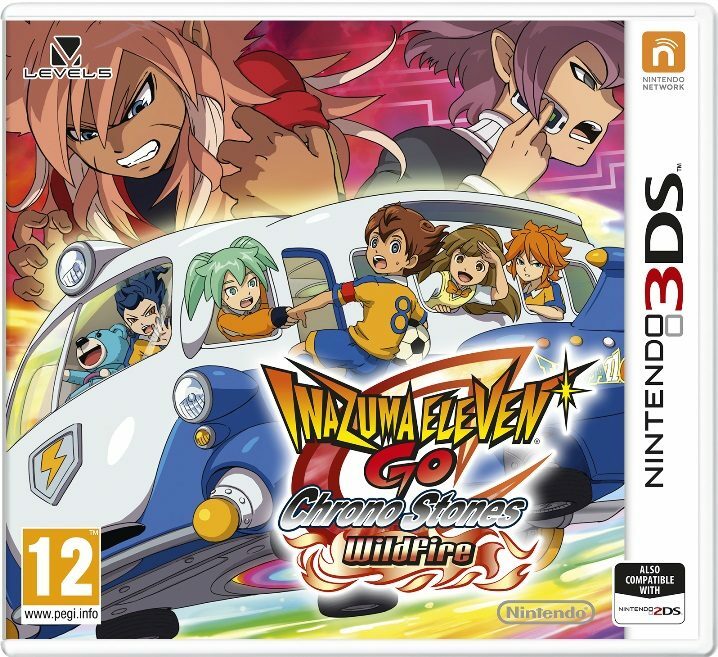 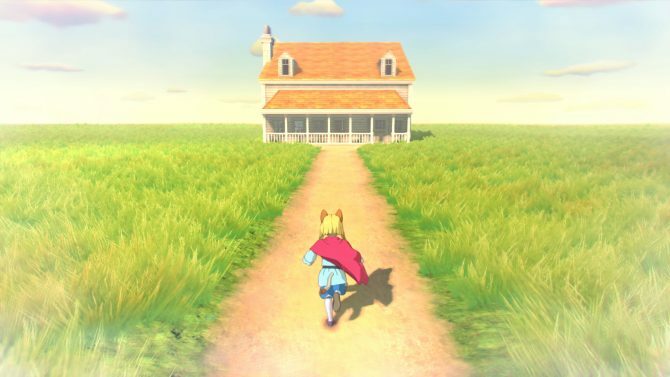 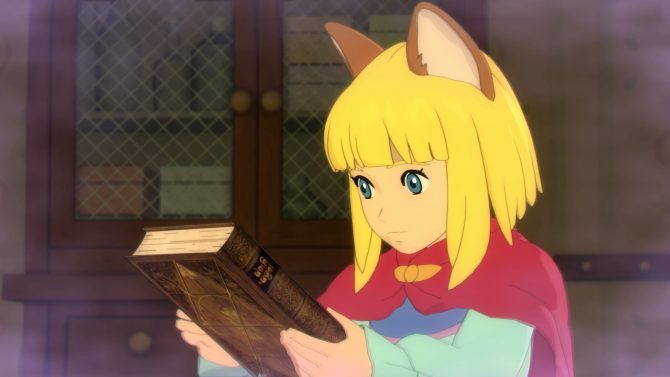 The game releases on March 27th on the 3DS and there is no word if this game will be released outside of Europe as of yet. 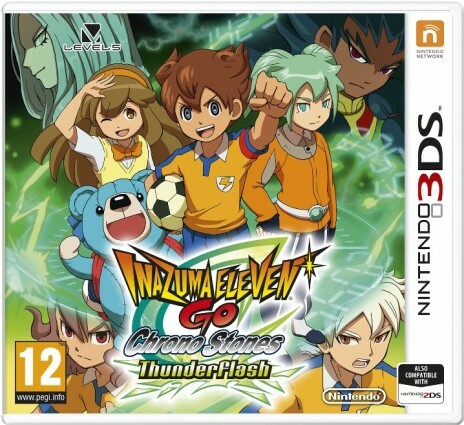 Players will be able to control their team’s direction with the stylus pen, pass the ball by tapping it in a specific direction and each team member has their own special attack to defend or steal the ball.